Mark Shurilla and The Greatest Hits debuted August 18, 1989 in Milwaukee, Wisconsin. 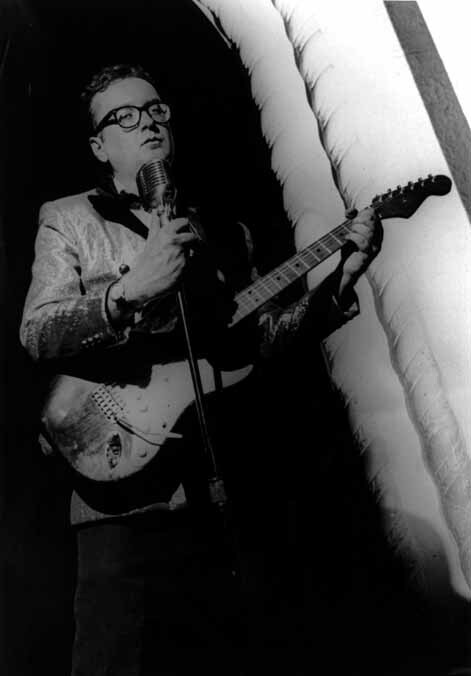 Mark Shurilla had been performing his tribute to the music of Buddy Holly for several years at that time. That show was backed up the The Cadillac Kids, a successful local band that was quite busy. Needing a band of his own to play shows of his own, Mark asked his longtime sideman Dan Mullen to help put a band together for a Buddy Holly-Winter Dance Party Tribute show. Mullen recruited Bassist Tim Taylor and drummer Rob McCuen and The Greatest Hits were born! For the first three years, Mark Shurilla and The Greatest Hits played small clubs and outdoor festivals like Milwaukee's Summerfest and Bastille Days. But Mark was ambitious and decided to try renting the halls that Buddy Holly's Winter Dance Party actually performed back in 1959, first at the Riverside Ballroom in Green Bay in 1992 and 1994, the Milwaukee's Eagles Club and Kenosha's Marina Shores. The response to these shows was amazing! Fans would bring their photographs and other memorabilia from the original Winter Dance Party in 1959 to show Mark. He in turn would tell the media of these fans and bring their stories and photographs to the rest of the world. Not just performing the music of the Winter Dance Party but helping write the history of this legendary tour. As time went on Saxophonist Mike Dober was added to the show and in 2000, Victor DeLorenzo, former Violent Femmes drummer, joined with the Greatest Hits to perform a song that he wrote to a page Buddy Holly lyrics he bought at an auction along with other songs he wrote inspired by Buddy Holly. The song was called In Dutch. 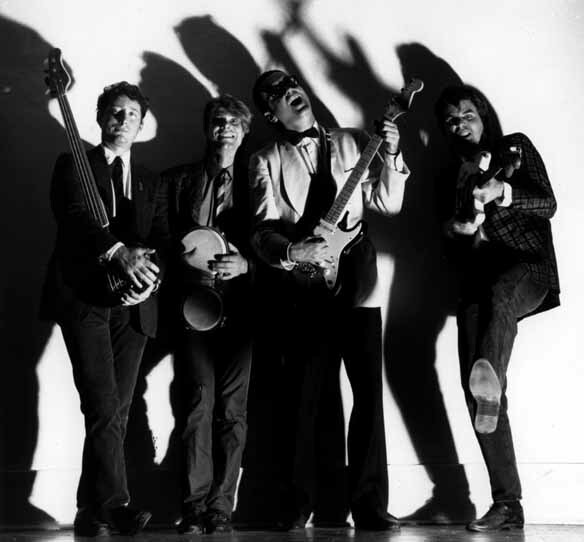 After the 2000 shows with Victor, Tim Taylor and Rob McCuen eventually retired from the band, and bassist Bob Jorin and Cadillac Kids drummer Terry Garguilo became the new Rhythm Section for the band. 2006 Keyboardist/Saxophonist/Singer Brian Kurzinski joined the band expanding its repertoire. Later that year, the Greatest Hits brought the legendary Esquires onstage at Milwaukee's Summerfest to perform their top ten hit Get On Up for the final time! Their performance was filmed by Greg Kohs who was making a documentary about our friends Lightning and Thunder for his award winning film Song Sung Blue. Sadly a month later Lightning was gone. 2008 guest stars Liam Ford, John Van Thiel, Marlavous Marla, and Valor Yost “The Kid in Black” joined the band along with past members Danny J and Jayne Taylor, creating an All-Star tribute show.